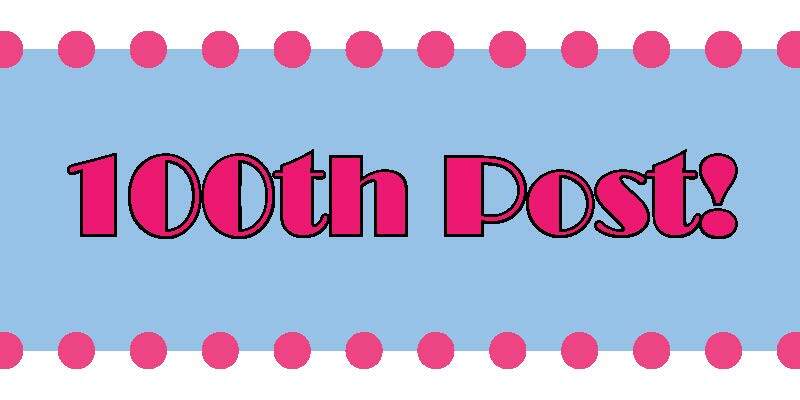 Good morning everyone and thanks for stopping by for my 100th post! I can’t believe already been 4 months since I’ve started Creme de Boston and I’m so happy I did 🙂 I started this blog to share with people some of the things in life that make me happy and I can safely say that writing this blog has quickly become one of them. Every view, like, and comment gives me such a sense of joy and motivates to continue writing and so I just wanted to say thank you for all the support! For my 100th post I wanted to do something a little different. So for this one (you’re going to have to excuse the length) I wanted to share with you 100 things that make me happy but since this was way too many, I cut it down to 20. Leave a comment if you share any of these happiness bringers with me! The way my dog can’t control her body when her tail is wagging so furiously it makes her entire torso twist along with it. Strawberry banana ice cream any time, any where. The time when the sky is super dark before a storm but it hasn’t started raining yet and everything is silent. Trying on lipsticks in department stores and Sephora. When my friends ask me to do their makeup. Breaking open a bottle of wine when I’ve traveled to visit a friend and finally arrived. Or vice versa. Putting ketchup on pretty much anything (eggs, potato salad, orzo salad..). Trying a new run route and discovering new areas. Listening to musical soundtracks in my car and singing along to the epic ones (I’m looking at you Wicked). Buying beige and navy striped tops. I don’t do this on purpose but I’m drawn to them like a moth to a flame. I currently own 3. Watching jeopardy and shouting out the answers with friends. Anything turquoise, periwinkle, or taupe. Watching scary movies with my mom. Playing video games with my guy friends. Outdoor showers on a hot, sunny day. Working on a puzzle with my dad and a cup of tea. Making puns. I’m notorious for them. Not sure if that’s a good or a bad thing? Turning off the light before you go to bed and realizing you have nothing else to do that day but fall asleep. Haha also some of my favorite things! Particularly tea and puzzles. Love your blog.